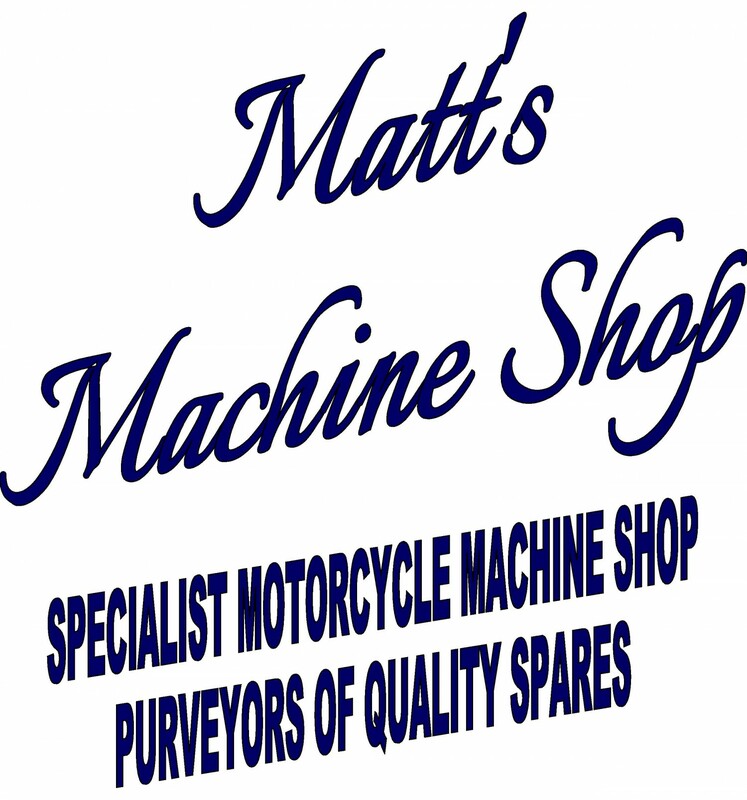 Sorry but this page does not work on Mobiles or Tablets, please visit out shop on PC or contact us directly on 01443 742791. 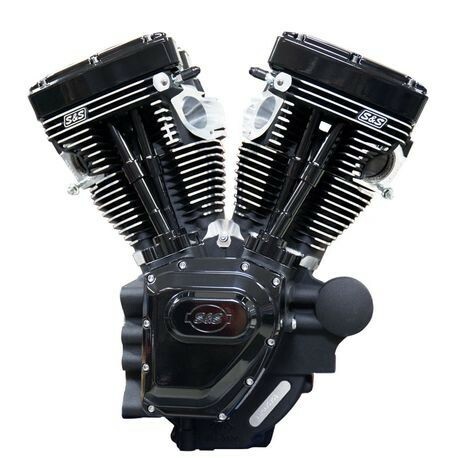 S&S New Long Block Black Edition. Available in 111CI, 124CI and 143CI. 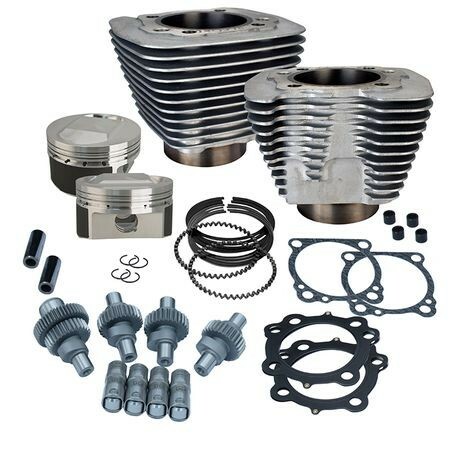 S&S 2000-16 Sportster® 883-1200cc and 1200-1250cc Conversion Kits. *Please note the 1200-1250 Kit will not work with stock 883 heads. 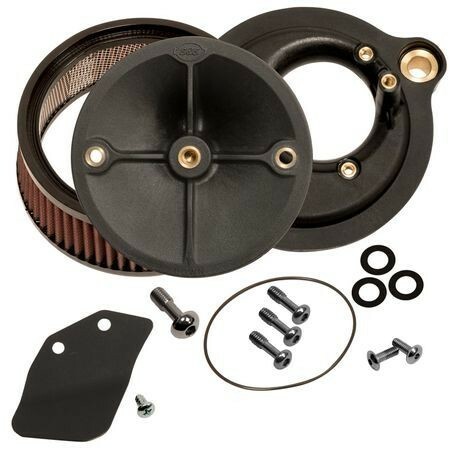 S&S Milwaukee Eight Stealth Air Cleaner Kit.